Our fibre coupled mid-infrared photodetectors with model number from OEFCP-2000 to OEFCP-6000 can detect light signal from 2 μm - 6 μm wavelength range. 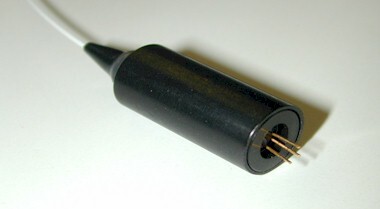 It can detect continuous wave or pulsed mid infrared signals. With our advanced photonics package technology, the OEFCP series has a high coupling efficiency, low insertion loss and wide wavelength sensitivity. 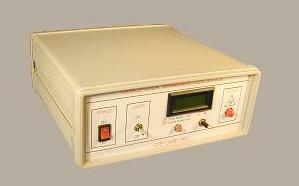 This product can be used as OEM for industry products or measurement instrument for research and laboratory. Our series from OEFCM-2000 to OEFCM-6000 are turn key solutions ( photodetector, built-in electronic amplifier and display). For more information, please contact us at sales@o-eland.com.